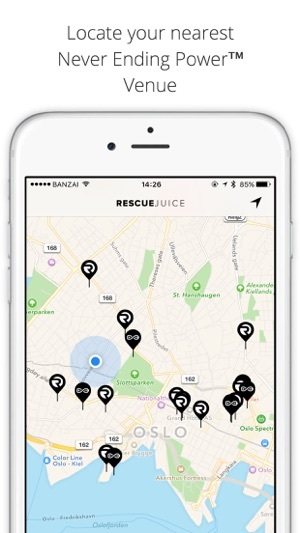 Rescue Juice is the worlds first revolutionary portable mobile charger with Never Ending Power™ for any phone, camera or smartwatch that use USB charging. 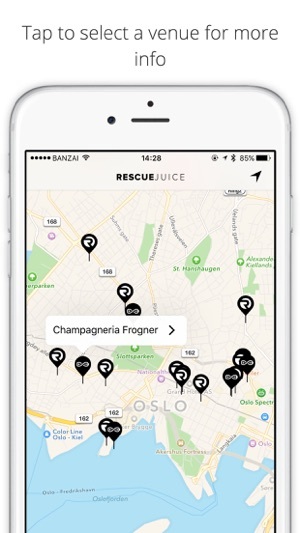 With Never Ending Power™ you can exchange your Rescue Juice charger at any venue marked on the map with the infinity symbol. 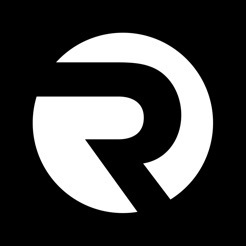 The R symbol means that this venue only sells Rescue Juice and does not offer Never Ending Power™. This app will be your most powerful companion in 2016 and you will never again run out of juice on your iPhone again, ever. You will also be able to see the venues WIFI password and current specials. 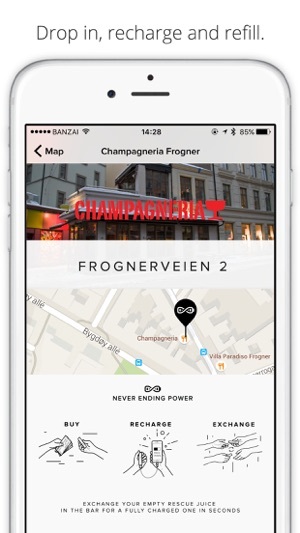 Never Ending Power ™ Venues are marked with the infinity power symbol. These venue offer you the revolutionary ability to exchange your battery at the bar for free. Ask your bar tender or server and they will hook you up.